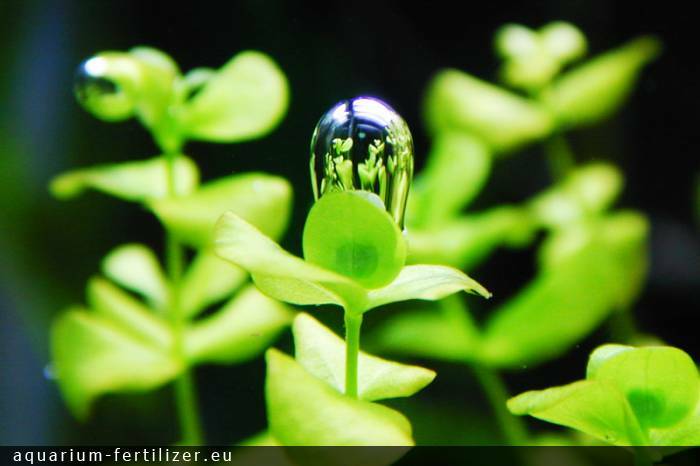 PMDD is fertilizer for aquarium plants, based on Sears and Conlin "algea control" experiments. PMDD stands for "Poor's man dosing drops". It is mixture od few fertilizers (chemicals).